This character comes in a bit heavy at 1,244 polygons modeled in Lightwave and then using Milkshape to do the exporting work. However , with the hair, tail, ears etc, and detail in some of the limbs this can easily rack up the polycount for things like that. There’s still a bit of rag-doll action going on with this model and I tried my best to minimize it. Just like the original Stepmania characters I have implemented the usage of the face.ini file so the character can have different expressions in the face while dancing. This procedure was talked about briefly in reverse engineering your stepmania characters. However, I will go into detail about how to add the face.ini file back into a stepmania character. It’s really simple! Adding animations into the Stepmania model. Just open the model.txt file of your exported ASCII file, and find the materials section. 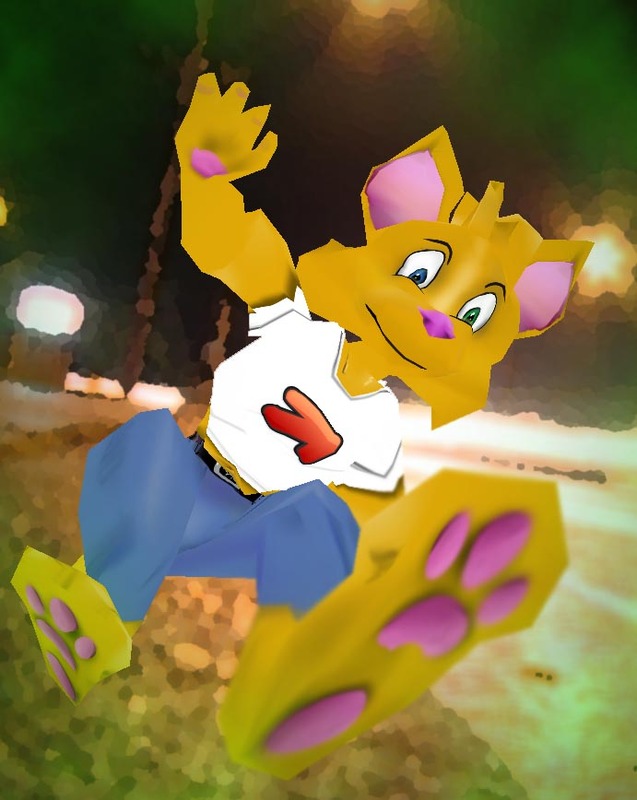 Video instructions on how to install Stepmania Character is here. 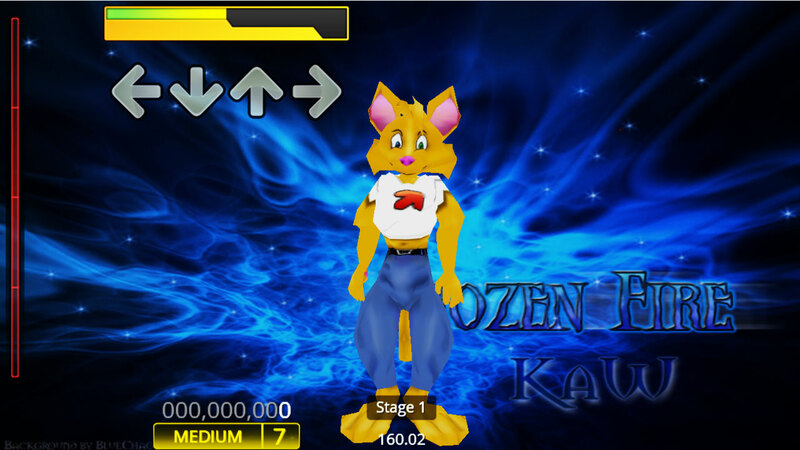 Curious as to how to transfer a 3d model into StepMania? Click here! Want to check out our first StepMania Character? Ukidig is available here. Finally feel free to modify it. put it in your own game. I don’t care anymore. Only thing I ask is to let me know what you put it in. I want to watch/play it.